We're only doing one event in March but it's a pretty big one! Please feel free to get in touch with any order requirements or queries about stock availability. 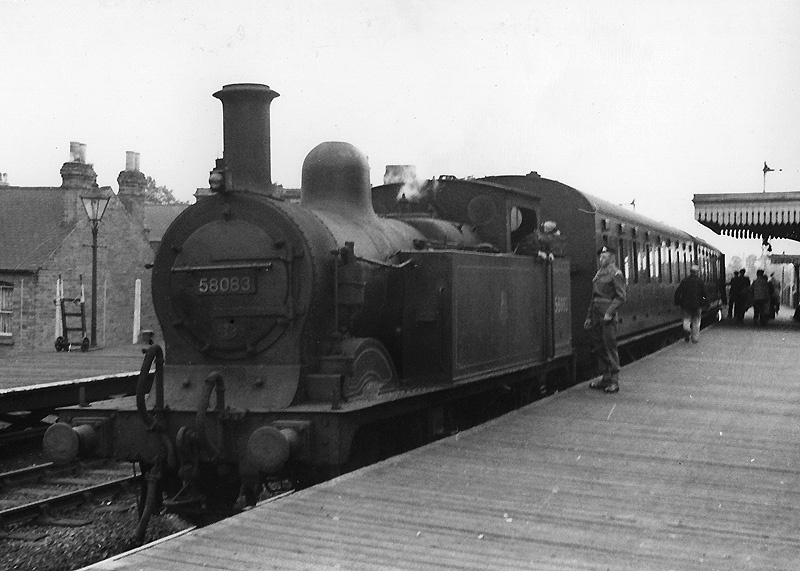 R3553 6231 Duchess of Athol in as built condition with single chimney and without smoke deflectors. R3509TTS 46235 City Of Birmingham in her final livery of BR green late crest and as she still stands dormant in the halls of the Thinktank centre in Birmingham. She comes fitted with TTS sound, although we are considering removing this addition for those who do not require it. R3555 46256 Sir William A Stanier FRS in BR maroon late crest. 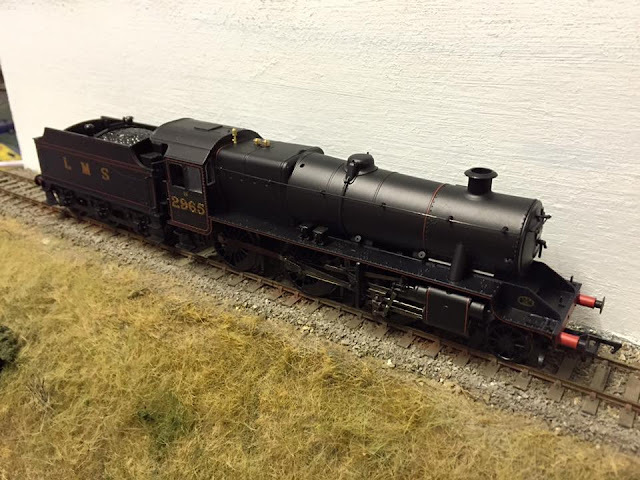 Featuring Ivatt's modifications as made to the final two members of the iconic class, 46256 received the name of her original designer and had something of a celebrity status, Hornby reproduce her is what was to be her final days. At the other end of the steam era spectrum is the SECR H Class 0-4-4T, one of which is preserved (and at time of writing in working order) on the Bluebell Railway. 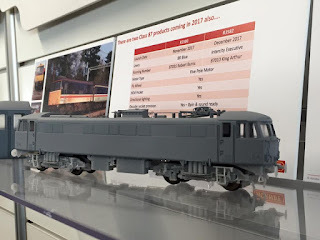 Hornby have announced three different liveries for this model again. 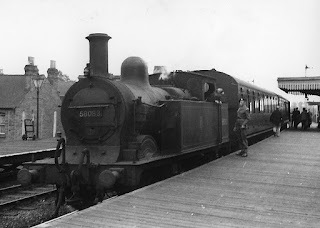 R3558 No.308 in original SECR livery. R3539 No.31518 in BR late crest. R3540 No.1324 in Southern Railway Olive Green. There is also a train pack featuring No.31551 in BR Late Crest (a shame really considering there is a individual late crest example and early crest is yet to be offered) and a Maunsell Push Pull set in BR green. 'The Final Day' Collection, four limited editions of an express engine from each of the 'Big Four' companies in the liveries they carried on New Year's Eve 1947, the final day before nationalisation. The return of 8Fs, Rebuilt Scots, Std 4 4-6-0s and Q1s to the range. A new livery Peckett, '883' Lilleshall Co. in what appears to be plain black livery. HST power cars and matching coaches in the latest GWR green livery. Class 60 60087 in the ever popular Colas Livery. Class 50 D400 'Special Edition' in as delivered BR blue. Maroon livery Collett Coaches. Along with reissue GWR livery. Return of Maunsell coaches in 'ornate' Southern livery and the return of Stanier Period III stock in LMS and BR Maroon. 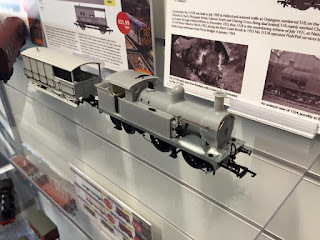 Many modern image fans will be feeling somewhat let down by the Hornby range and it's large focus on steam era models but the Bachmann 2017 will more than make up for that! Special Edition Avro Vulcan Set featuring 37558 'Avro Vulcan XH558' (actually 37424 as unveiled at the DRS open day last June) and 2 1/144 scale Avro Vulcan XH558 models of the aircraft. 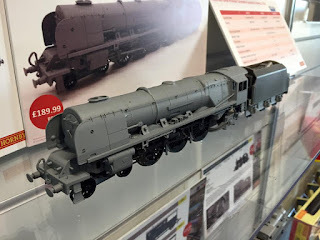 Expected release of much anticipated models including LMS Stanier Mogul, LNWR Coal Tank and possibly the Southern H2 Atlantic. 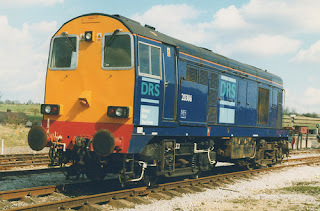 A range of Railfreight locos to commemorate 'Railfreight 30' including an 08, 37 and 47s in Railfreight liveries and appropriate Railfreight liveried rolling stock. Split Headcode Box 37099 'Merl Evans 1947-2016' in Colas livery. 66739 'Evening Star' in GBRf/BR Brunswick Green. 2017 should be the year we see LNER Thompson coaches and maybe SECR Birdcage stock. The previously exclusive to Invicta and TMC, Mk1 CCTs and Horseboxes also join the standard range. Due in very soon is the reissue Mk1 TPO with nets in 1960s livery. 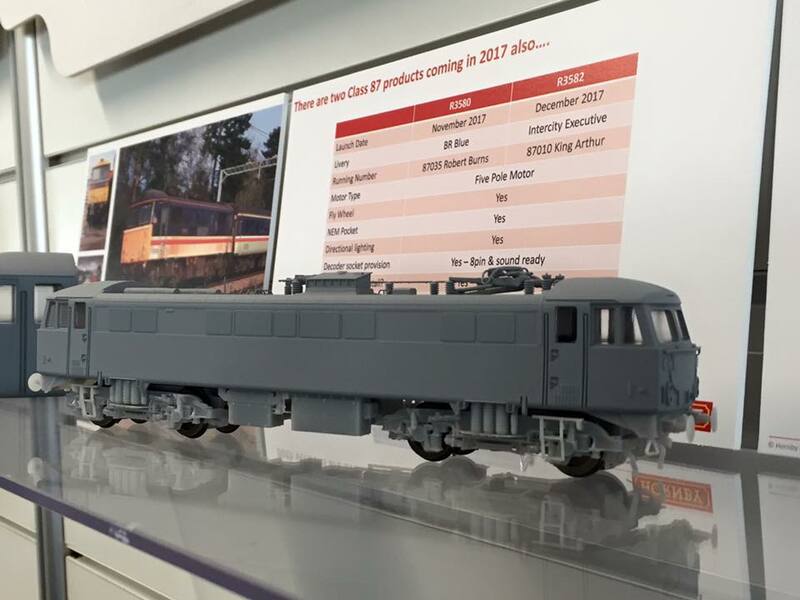 All new tooling VEA vans, Carflats and Prestwin Twin Silo wagons announced. 2017 should also see the release of the much anticipated Warflat wagons. We are currently working on a payment scheme to help spread the cost of these products as we recognise that while Hornby and Bachmann are taking us to new levels in performance and detail, some of their range is getting beyond the resources of the common modeller. More details of that one to follow very shortly in another blog. As we are now into 2017 and with no events in January we shall jump straight into February and look at some of the bigger events we hope to be present at during the year. 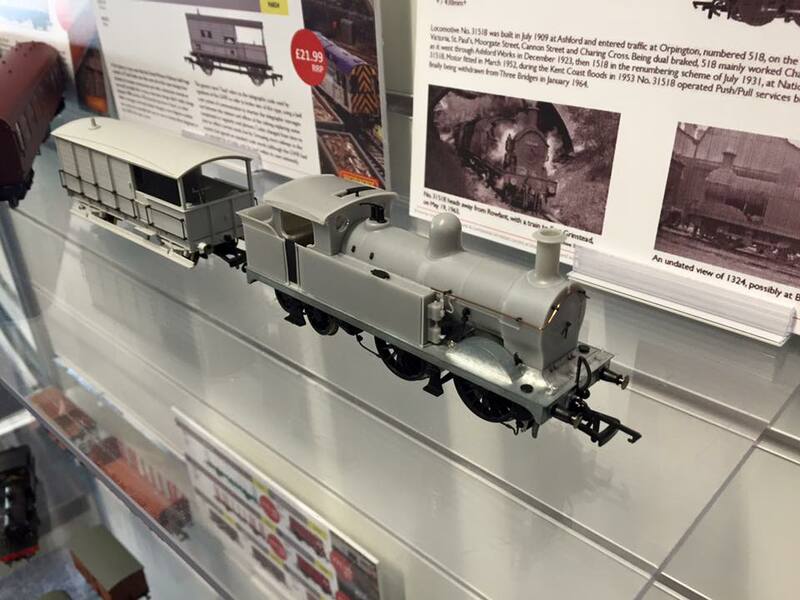 We make our return to the popular show at Doncaster Racecourse, organised by British Railway Modelling (BRM) magazine. This years show has over 30 layouts on display and over 80 traders. We will be in our usual position on stand 70 (I believe) this year. We will also continue to attend toyfairs at Rugby, Coventry and Bridgnorth throughout the year. As well as looking to increase the number of show bookings and events during 2017 and even into 2018.